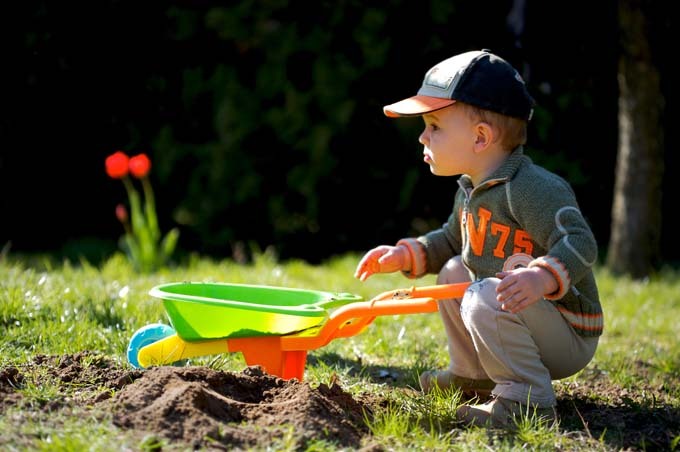 Kids and gardening go together like chocolate cake and ice cream, and gardening with kids can be easier and less expensive than you might think. Read more now. 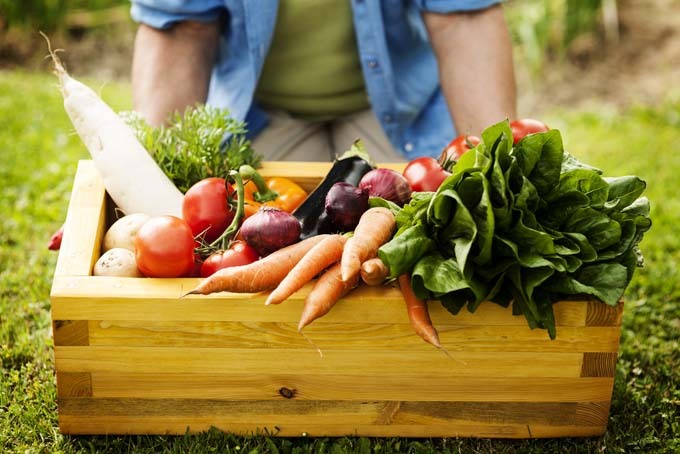 Tired of applying chemical fertilizers and pesticides to your garden? Switch to all organic methods and you’ll reap the benefits of a more productive and healthy soil and better quality fruits and vegetables. Read how now.